Yuma, AZ – Mr. 5P – born Iskaar Chavez – has pursued music since his freshman year of high school. Influenced by the likes of Drake, 2pac, Biggie Smalls, Eminem, The Game, Lil Wayne, and Kanye West, the artist’s music covers all genres from R&B to Hip Hop, calling it “laid back, romantic, and full of angst.” One thing is for certain: Mr. 5P isn’t afraid to mix things up in his music. A “go-with-the-flow” individual the artist is laid back, and yet simultaneously focused and determined for success. His latest project, a collaborative album with artist Manny Ca$h, is set to be released sometime in 2017. (Follow 5P on social media for updates!) 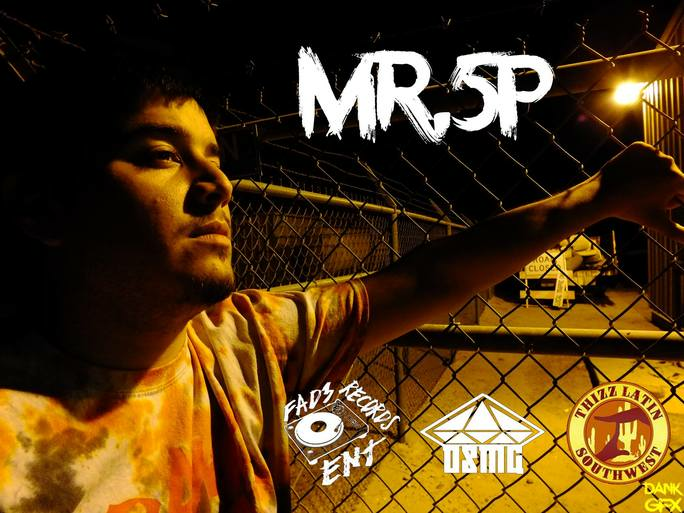 The album’s central mission is to put Mr. 5P’s native city, Yuma Arizona, on the map. Follow Mr. 5P on Instagram.